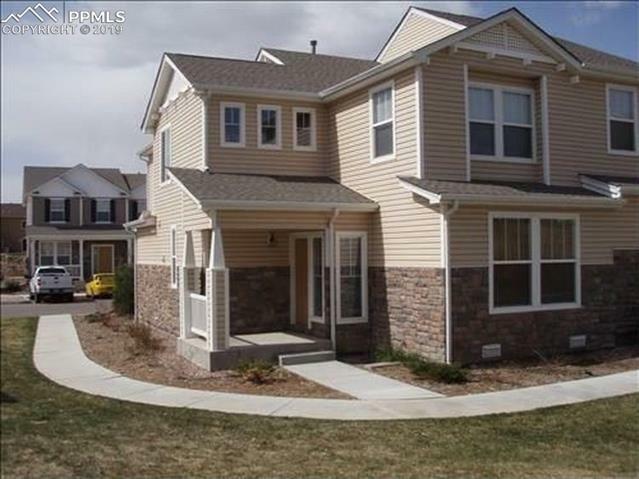 This wonderful end unit townhome features an open concept main level with pass through window from the kitchen to the dining area and then rolls right into the living area. Main floor full size washer dryer hook ups and half bath. The upper level features 2 master suites both with walk in closets, one master is larger. double sinks and vaulted ceiling, nice loft area for work or play, Two car attached garage and air conditioning make this a great home.